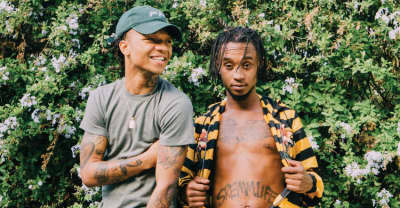 Rae Sremmurd release video for "Look Alive". 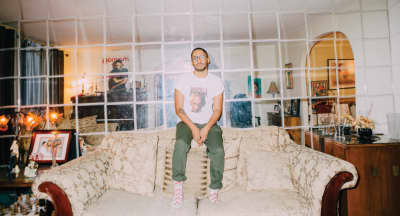 Ahead of their album SremmLife 2, Rae Sremmurd deserve to be taken seriously. 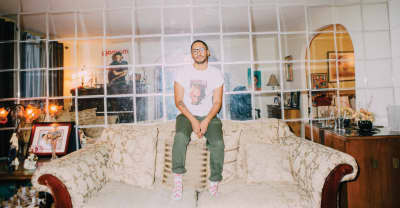 Kaytranada premieres Rihanna "Kiss It Better" remix on Beats 1. 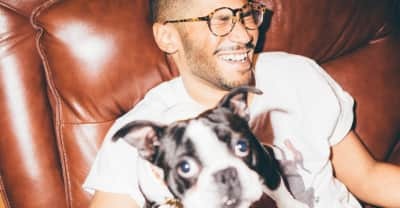 Kaytranada Promotes '99.9%' With Video Game.